A man in the Mekong Delta city of Can Tho has been fined VND90 million (USD4,000) for the illegal exchange of US dollar at a local gold shop. The fine has been imposed on Nguyen Ca Re, 38, in Ninh Kieu City who was caught exchanging USD100 into Vietnam dong at a gold shop. The municipal people’s committee decided to fine him VND90 million and confiscated VND2.26 million which he got from the USD100 exchange. Meanwhile, the gold shop had to pay a fine of VND295 million (USD13,409). Authorities also confiscated USD100 from the exchange. Re was said to be an electrician with the modest salary of just VND4 million per month. His relative gave him the dollars in 2017. The case has shocked many people. Nguyen Van Thanh from Hung Loi Ward, Ninh Kieu District said he used to exchange US dollar for Vietnam dong at gold shops, but he did not know anything about any such regulations. Foreign currency exchanges are quite common in Vietnam, and it is extraordinarily rare to see such a fine. 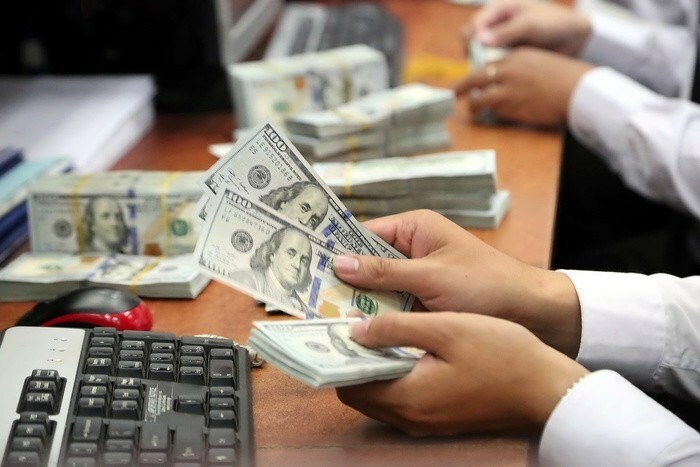 Under Government Decree 96 issued in 2014 on monetary violations, a VND180 million (USD8,181) fine can be levied on those licensed bodies carrying out illegal transactions. Unlicensed businesses can face a maximum fine of VND600 million (USD27,272).